to be sap drooling down the chin of worn wood. and learn to speak American dysfunction. flashing lights don’t mean somebody got shot. and pops don’t mean somebody got shot. unless one of us gets stolen. 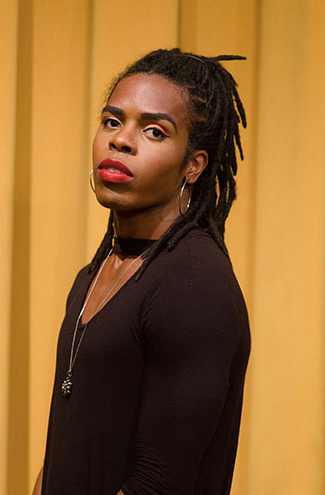 Jasmine Reid is a twice trans poet-child of flowers. A 2018 Poets House Fellow, her work has been published or is forthcoming in Muzzle Magazine, WUSGOOD? and WATER. Born and raised in Baltimore, MD, Jasmine is currently based in Brooklyn, NY. Follow her at www.reidjasmine.com.